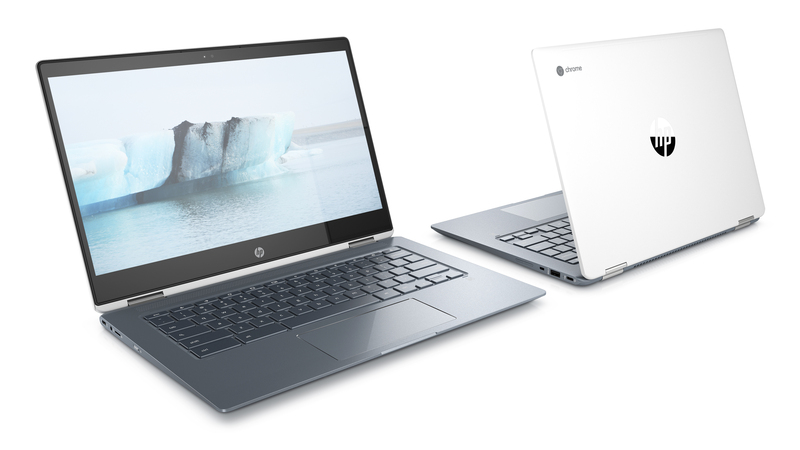 As Google continues to make Chrome OS more touch-friendly, we're going to see an increasing number of convertible form factors in the space, and that's exactly what HP has announced today. 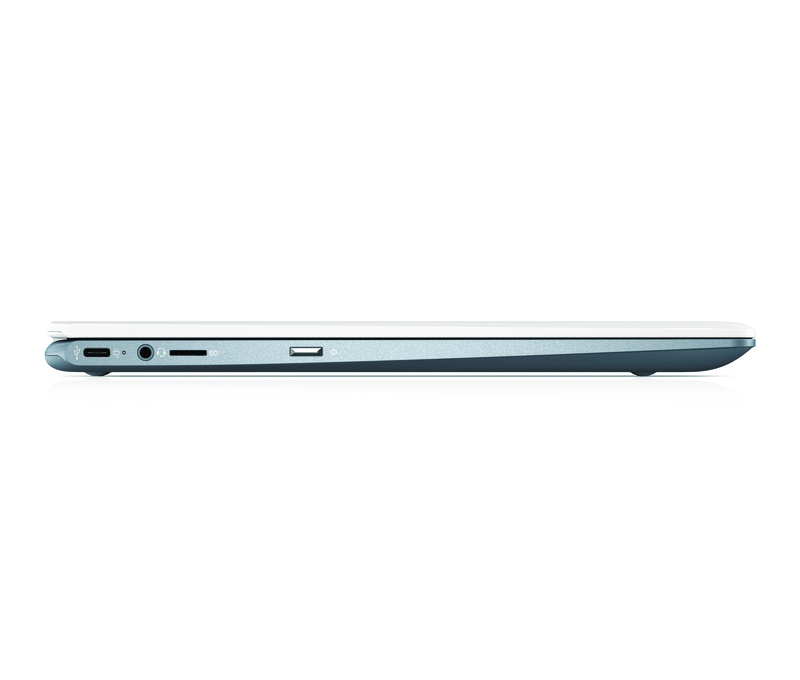 The Chromebook x360 14 is a premium device with a 360-degree rotating hinge allowing for tablet, tent, and stand modes. 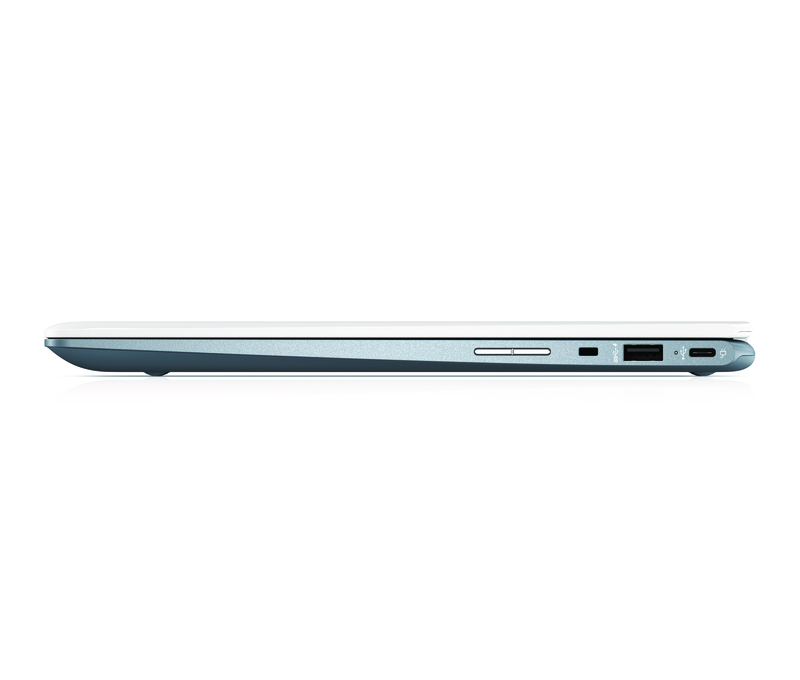 It includes powerful internals such as 8th generation Intel Core processors (i3 or i5) and 8GB of RAM. 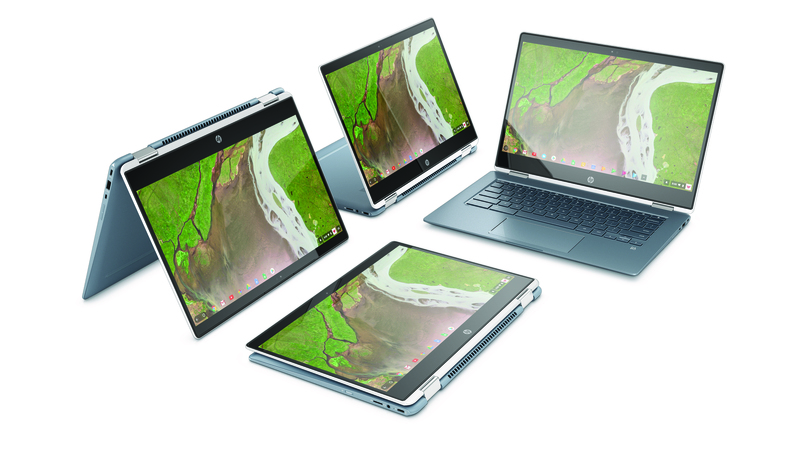 IFA 2018 saw the introduction of $600 Chromebooks from Dell and Lenovo with better than normal specs, and this new model from HP joins its detachable Chromebook x2 in the same price bracket. 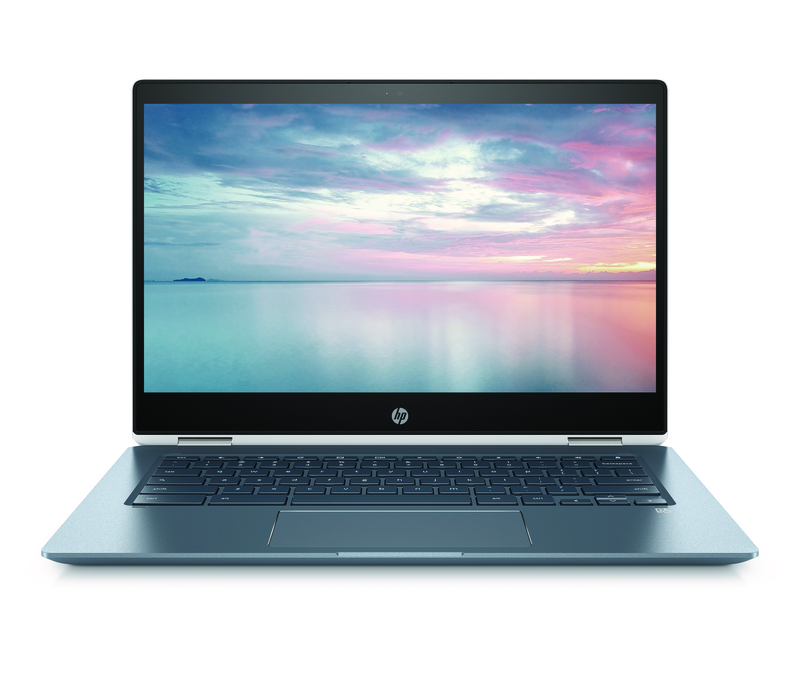 Not to be confused with the cheap, education-focused Chromebook x360 11, the newest HP model offers a full-size backlit keyboard, Intel UHD Graphics 620, and battery life of up to 13.5 hours (based on mixed usage). The display is an impressive-sounding 14-inch FHD IPS micro-edge WLED-backlit (1920 x 1080) panel with pretty small bezels. HP has only included 64GB of internal storage (eMMC), which is a bit of a disappointment. 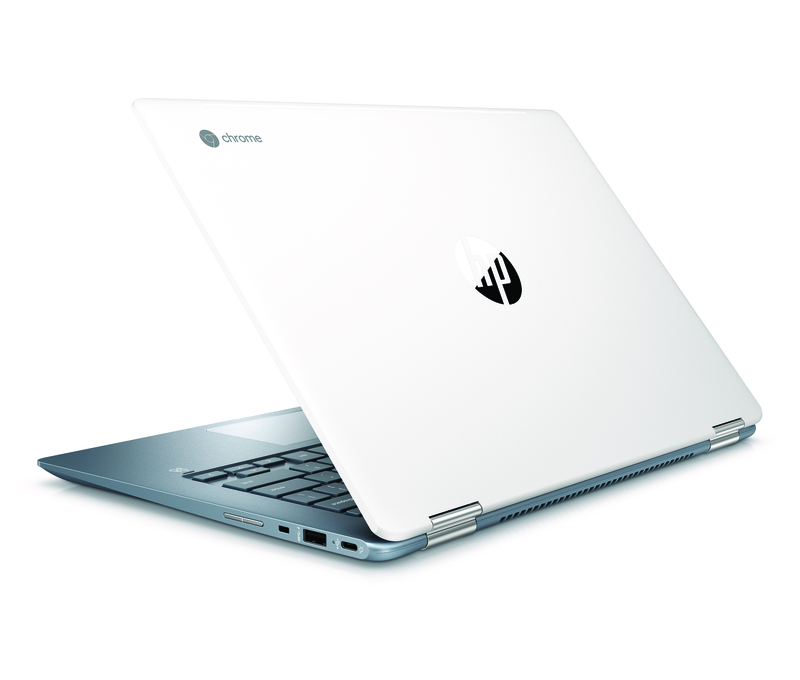 There is an HD Wide Vision webcam on board, and HP talks up the sleek design and ceramic-like feel. The dimensions are 12.81 in (W) x 8.93 in (D) x 0.63 in (H). USB-C is used for charging (2 ports), and there are also 2 Type-A ports, a MicroSD slot, and a headphone jack. 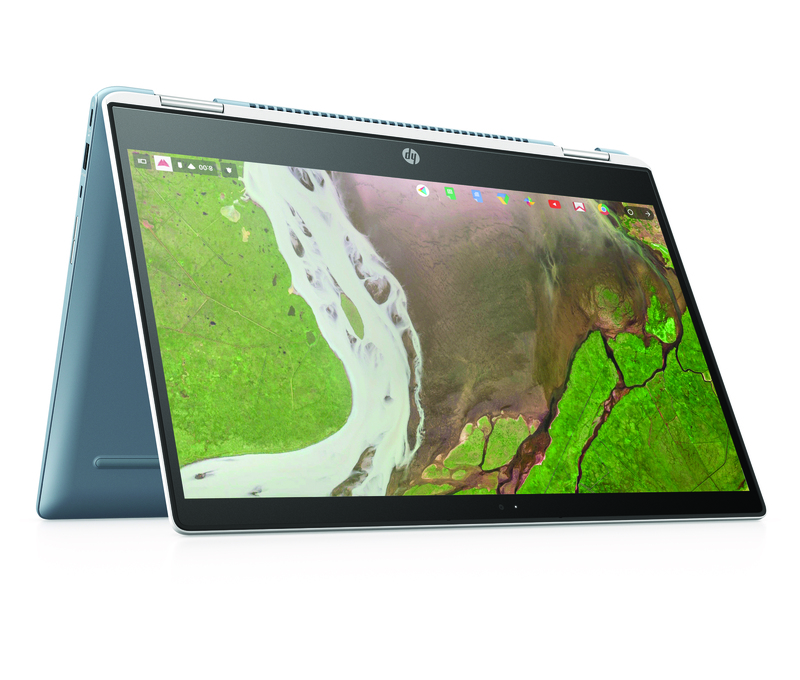 The HP Chromebook x360 14 is available to pre-order today starting at $599. It'll hit stores including Best Buy on October 21st. 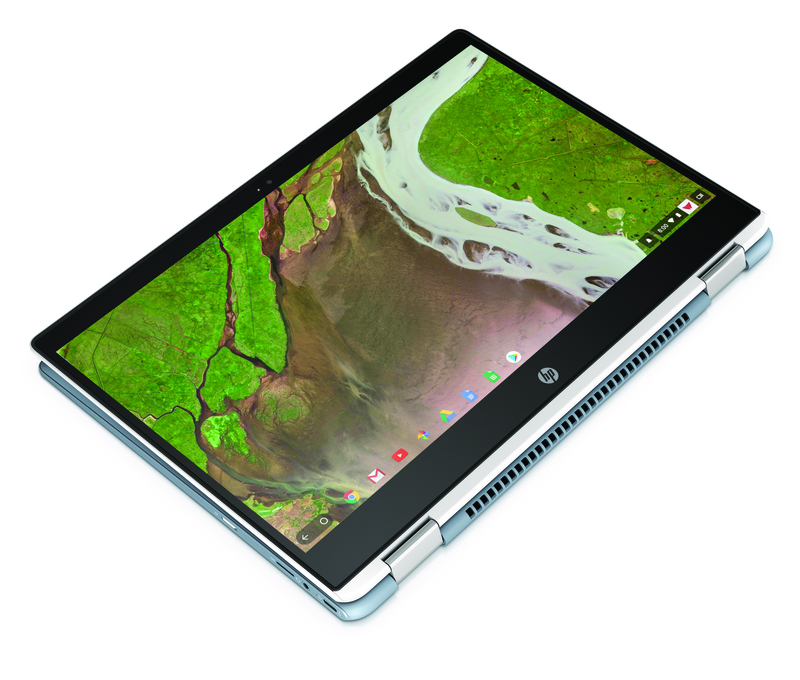 Chromebook convertible device for the popular Chrome OS. all the great benefits of the Chrome OS: an easy-to-use, stable, speedy and secure computing experience. life throws at you – whether working, playing or binge watching your favorite Netflix series. Micro SD port, and Audio jacks (in/out). popular Google Play Store – filled with apps that can help you do everything from work to play.